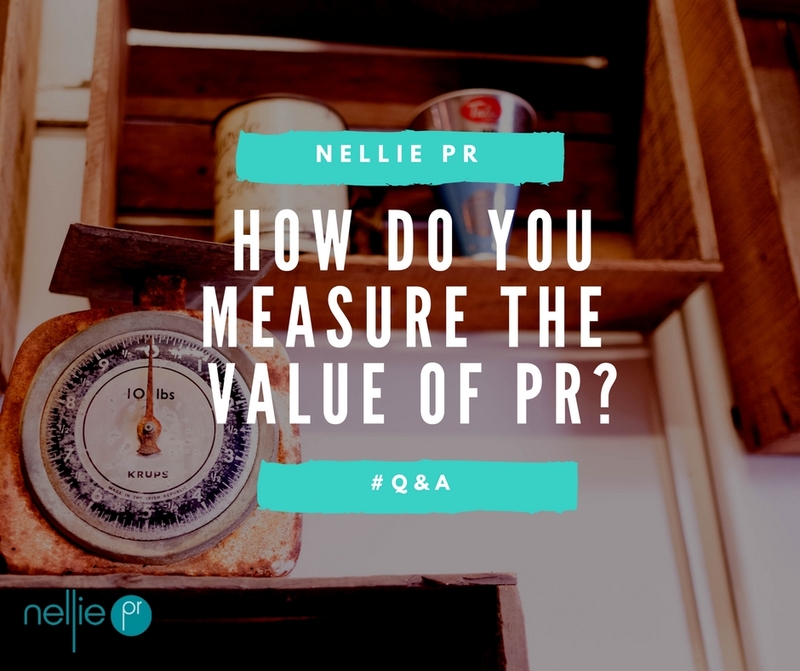 How do you measure the value of PR? Confused about PR Measurement? You’re not the only one. 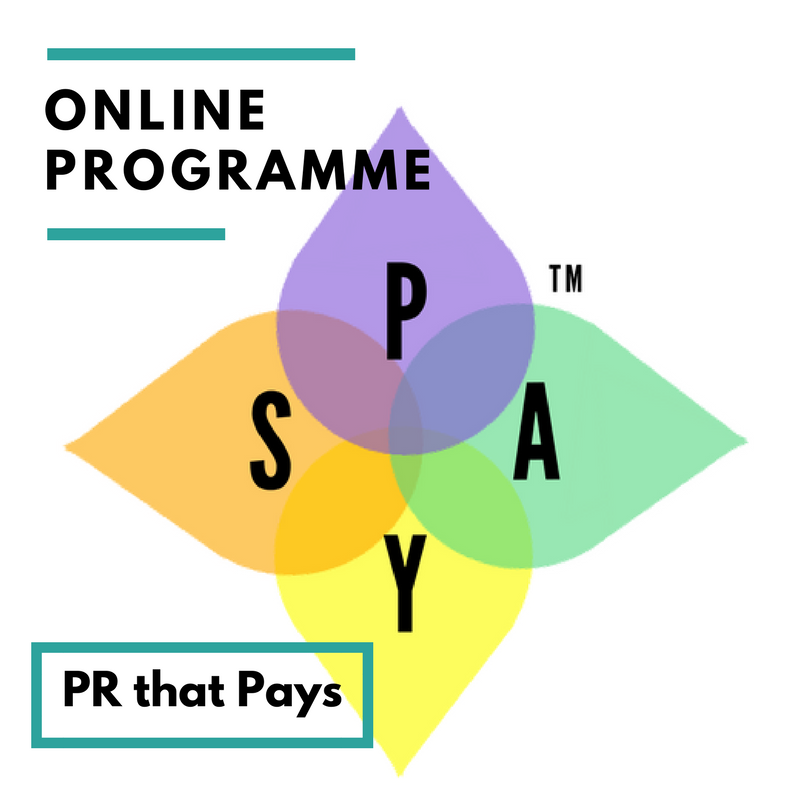 I’ve had lots of questions relating to measuring the success, impact and return on investment (ROI) of PR. As a result, I’ve pulled all the following questions into one so that three becomes one: How do you measure the value of PR? How can I be sure to see a return on this investment? What metrics can you use to measure the success of PR? What is the best way of assessing the impact of PR activity? In the past, PR was traditionally more focused on media relations – securing coverage in the media and success was measured by way of clippings – the coverage achieved with the likes of equivalent advertising value (EAV) used to measure the size and space of the clipping in comparison to the cost of the equivalent advertising value of that space. Thankfully, the PR industry no longer relies on EAVs, and whilst it can be difficult to measure the true value of PR in terms of its impact on sales, digital tools such as Google Analytics most certainly help. Ultimately, the only way you can measure the value of PR is to agree first of all what that ‘value’ is i.e. what is your objective or what would success look like to you. 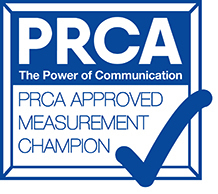 Here at Nellie PR, we measure the impact and value of our PR using the International Association of Measurement & Evaluation of Communication (AMEC) latest interactive evaluation framework as our guide sticking to the Barcelona Principles. The framework is fully interactive and can be used online – see AMEC framework. 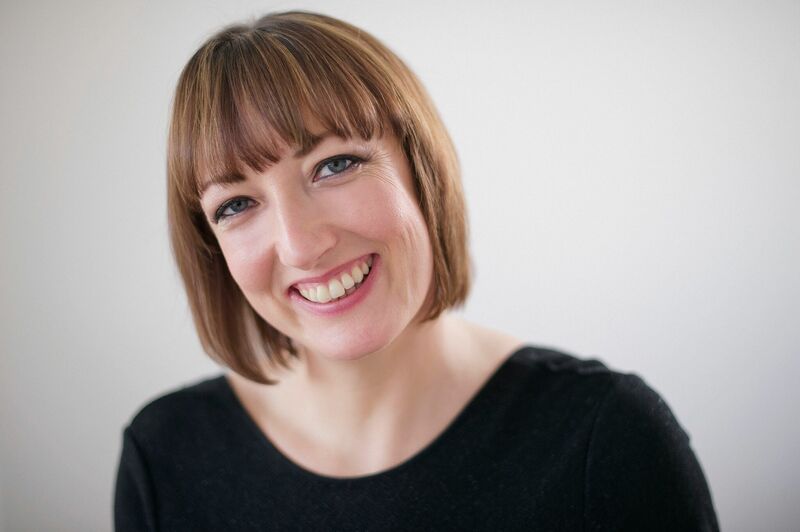 Whilst the framework is used only as a guide (it is a bit complex and not all the detail is needed), if you go through the process of outlining your objectives, inputs, activities and outputs you’ll be in a much stronger position to measure your results, including the out-takes, outcomes and organisational impact of your PR. 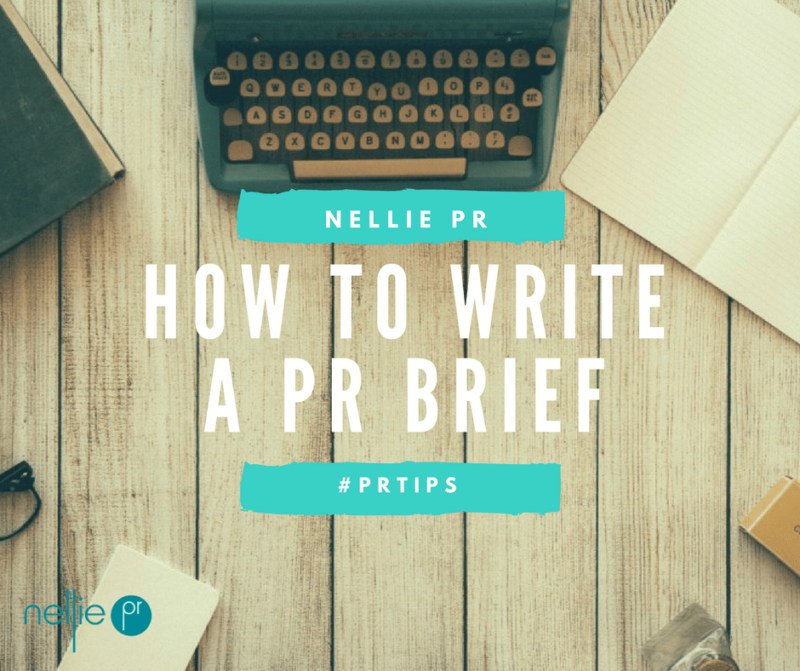 Remember to do an audit at the start of any PR activity too so you have a record of current position. That way, you can compare the before and after – illustrating the long-term impact and value of PR. I also like to take screengrabs to visually illustrate impact i.e. screenshot of current Twitter follower count and then six months on, for example. 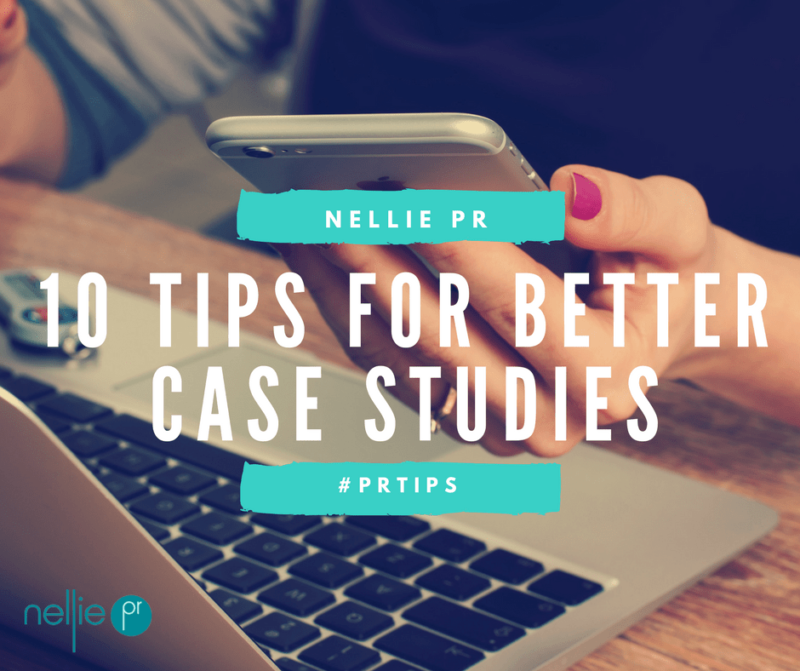 Here’s a link to a PR case study that shows the impact and value of PR activity. We were able to produce this case study because we took an audit at the start of the campaign and measured the results against the original objectives set. See case studies for other examples, and AMEC also has some case studies showcasing award-winning measurement success. When measuring the impact of PR on sales, for example, you must always remember that buying isn’t typically a direct journey especially when the purchase is in B2B. For example, in a more complex business, a sale could take well over a year to come to fruition so you need to measure your results over the correct timeframe. For example, a PR campaign could have a specific goal to drive traffic to a landing page for people to sign-up to a trial or download a white paper i.e. 1,500 visits securing 250 sign-ups or downloads with an aim to convert x50 into sales. If you put in an unrealistic timeframe i.e. six months, you will miss out on the true measure, impact and value of the campaign if you don’t match your measurement to your customer’s buying journey. Finally, you have to remember, that you can’t always measure the full impact and value of PR activity, and measuring ROI can be somewhat impossible not to mention could set you up for failure – take a look at Lose Control of Your Marketing! Why marketing ROI measures lead to failure by David Meerman-Scott. Sometimes you have to ask yourself, where would you be without it? PR works best when it’s consistent and sustained for the long-term, and if you spend all your time measuring rather than doing, you are indeed setting yourself up for failure. Engagement i.e. likes, re-tweets, mentions, comments, views, shares etc. Media audit to benchmark perceptions and awareness at the start and finish of the campaign – help to agree success benchmarks.